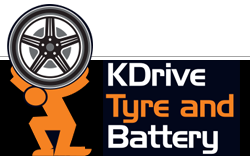 We have a wide range of tyres to suit any budget. 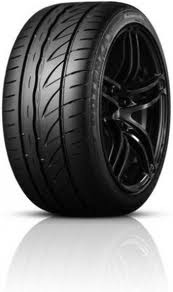 From second hand tyres through to the high performance tyre. This is a cool picture of a Chrysler 300c on split fitment 22" Apex.